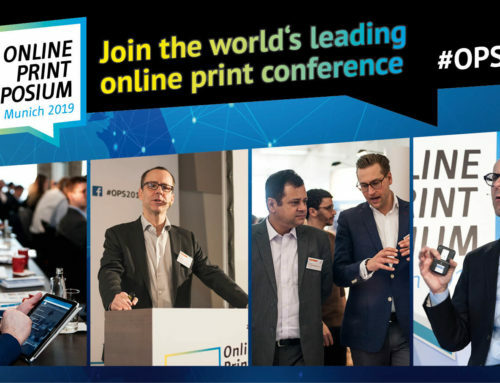 Typically, online printers are accustomed to success: growing customer numbers, rising production values and proud growth rates in sales and profits. For the past few years Cimpress has become accustomed to this. However, the Dutch mass customization giant has not had the year it had originally hoped for. After a less than impressive start to the 2019 financial year, the shares of Cimpress N.V. (NASDAQ: CMPR) are down and a comprehensive set of measures have been put in place with the aim at improving the current performance of the company once again. What’s going on at Cimpress? To be able to assess this, you have to look back over the past two years. A review of more than 12 months is necessary since the Cimpress business year runs from July to June with the 2018 business year ending in June 2018. Unfortunately, the most recent two quarters were particularly tough. Surprisingly and quite radically, Cimpress changed its successful structure starting at the beginning of 2017. In order to be able to react better to the requirements of culturally different markets, Cimpress was decentralized and large central teams and control were abandoned in favor of a more diverse management located on the frontlines of the company. This was particularly necessary because the various companies acquired by Cimpress in recent years do not have identical business models. Furthermore, it was and still is essential to involve the respective players of the acquired companies in order to guarantee the natural growth of the acquisitions. At the beginning of 2018, this decentralization process was in full swing. The effects of decentralization and restructuring were evident at the beginning of 2018 and continued through even last quarter. However, operating cost savings were not the only improvements. In the first three months of 2018, Cimpress recorded a steady rise in its share price, from an opening price of $119.75 on January 1, 2018 to a closing price of $171.24 on March 5, 2018. Strong growth was expected after sales in the 2nd quarter (October to December 2017) had risen 32% year-on-year (11% excluding acquisitions and currency changes). Additionally, investors had expected an EPS of $0.83, but were instead given an EPS of $0.93. There is no doubt that Cimpress management at this time was optimistic that it would continue to grow. However, Cimpress’s third quarter results for fiscal 2018 indicated that the growth of both Vistaprint and Upload and Print (where Cimpress combines the activities of most brands that operate according to the “Upload and Print” principle) were slowing. In addition, Cimpress warned investors that National Pen’s significant growth rates would not continue and in the future could not compensate for the lower growth rates of Vistaprint and Upload and Print. Investor response was, of course, subdued as Cimpress maintained its financial targets but did not achieve particularly overly positive results. By the end of the 2018 fiscal year (June 2018), Cimpress seemed to be able to maintain its course with organic constant-currency quarterly revenue growth of 11% and further savings through decentralization. Robert Keane, CEO of Cimpress, reiterated that the restructuring of the companies had not only given the division heads greater decision-making power, but had also increased the accountability and responsibility of these executives. A clear indication that segment management would face consequences if certain divisions did not perform well. At the beginning of FY 2019, Keane found that this was exactly what had happened. As the year 2018 progressed, Cimpress seemed to maintain its good standing and investors were confident that 2019 would bring the same positive results as before. Shortly after the release of the fourth quarter of FY 2018, Robert Keane summarized the year in his annual letter to investors and gave them an idea of what to expect in the future. In this letter, he gave a positive outlook for the future of Cimpress and estimated that Vistaprint would continue to achieve revenue growth rates between 9% and 10%, while Upload and Print was expected to grow at a rate of low double-digit. However, Cimpress did not meet these expectations. In its first quarterly report for 2019, Cimpress was forced to report revenue figures that were far from meeting the forecasts for growth. Instead of a continuous constant-currency growth rate of 9% to 10%, Vistaprint’s growth rate was only 7% and Upload and Print’s growth rate was only 9% – below the low double digit estimated. In addition, National Pen was impacted by a $14.0 million non-recurring expense due to changes in accounting standards. These additional costs, which are normally incurred in later periods, resulted in a decrease in segment results and an increase in expenses compared to prior year methods. Although the growth rates of the segments were not as expected, Cimpress continued to believe that future growth rates would be in line with their previous expectations. However, investor reactions to the release of the negative first quarter report for FY 2019 resulted in a 10% drop in share prices. Despite slower growth in the top segments, Cimpress went forth and acquired two new companies, Vida & Co. and BuildASign, in June and October 2018 respectively. Vida offers original, high-quality clothing, accessories and home decor items designed by artists and designers around the world and produced on demand on a large scale. The acquisition of Vida is a 74% majority stake. For this, Cimpress had to pay 29 million US dollars and expressly emphasized that Vida would remain autonomous. This is also in line with the decentralization policy initiated in 2017, which gives the Cimpress segments more freedom of choice, but also more responsibility. The same operational standards also applied to BuildASign after its acquisition by Cimpress. 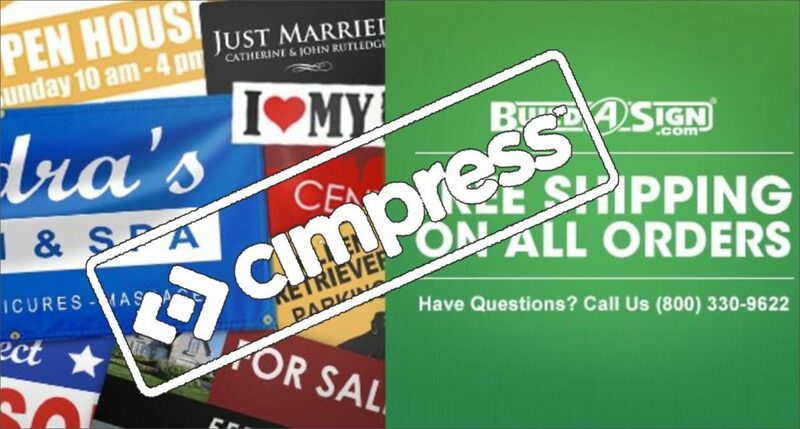 The acquisition of the established online printer, which specializes in signs and home décors, cost Cimpress 274.2 million US dollars (around 240 million euros). However, Cimpress appears to have strong confidence in BuildASign and stated in its 1st quarter FY 2019 report that double-digit revenue growth is expected in the future. 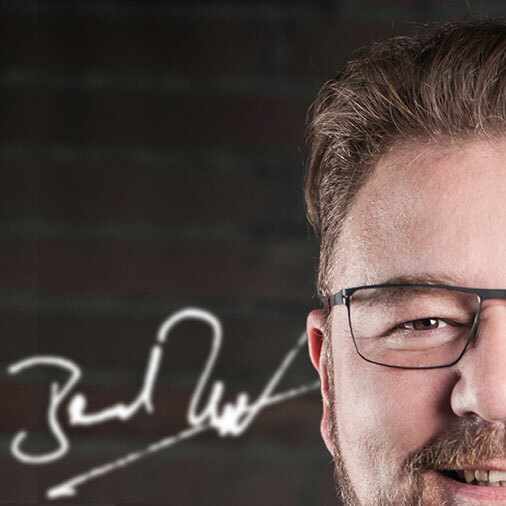 In contrast to some smaller segments in the Cimpress group, BuildASign is considered to be a larger and more established company that is likely to generate high profits. In the second quarter of FY 2019, Cimpress growth (excluding acquisitions and the impact of currency fluctuations) continued falling to a year-over-year revenue rate of 6% compared to the 11% seen in the second quarter of FY 2018. In response to the sharp decline, Cimpress share price plummeted 27% on the first trading day following the release of quarterly results. Investors quickly realized that the expected revenue growth had not been achieved for a second quarter in a row: Vistaprint achieved only 3% constant currency growth, Upload and Print only 9%, and National Pen sank to 7%. CEO of Vistaprint, Trynka Shineman, has stepped down from her position and Robert Keane has returned the role as CEO of Vistaprint on an interim basis. Resources will be focused on improving engineering, analytical marketing and operations in order to improve customer service and management decision making. The company also plans reduction in advertisement expenses and ensuring that Vistaprint is obtaining the returns needed. Previous management structure of a middle management layer that oversaw Upload and Print was eliminated and two proven Cimpress executives, Kees Arends and Paolo Roatta, were moved to front line executive positions to drive faster improvements to costs, quality and customer value. Due to lack of growth in prospect marketing, further spending has been reduced for the following half of FY2019 and significant internal management changes were made. 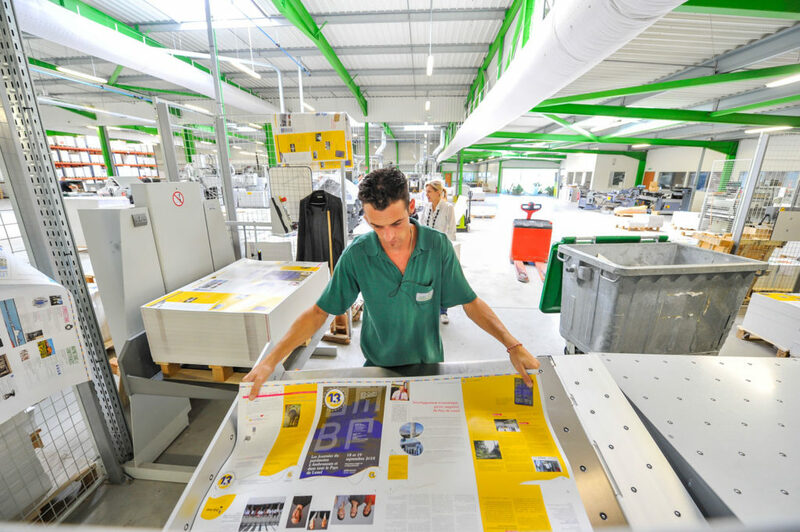 Cimpress shut down Printi’s expansion into the USA so that Printi would focus on Brazil. The LinkedIn profiles of the two Printi founders confirm industry rumors that the founders have been replaced as CEO by and Diego Luz, a professional executive with private equity experience. In the future, Cimpress anticipates that Vistaprint will only achieve flat to negative revenue growth, while Upload and Print and National Pen will both achieve high single-digit growth, and all other business segments, including BuildASign, should achieve double-digit growth rates. Investors are undoubtedly worried about this outlook. But with Robert Keane’s strong character and leadership, there will certainly be a turnaround for the company. Keane holds such confidence in the future of Cimpress that he has decided to forgo his usual salary in place of the legally required minimum salary of $455 and only after a three-year moving average share price achieves a compounded annual growth rate of at least 11% over a rolling six- to ten-year period will his performance shares be worth anything. When comparing and evaluating the quarterly figures that led to the negative impact, one must certainly assume that it was an unprecedented couple of quarters and that fluctuations are likely to continue. But Robert Keane’s words and deeds should strengthen investors’ hopes for the future. Cimpress shares are likely to remain as they are now, but with concrete improvements in the second half of 2019, this is likely to change. 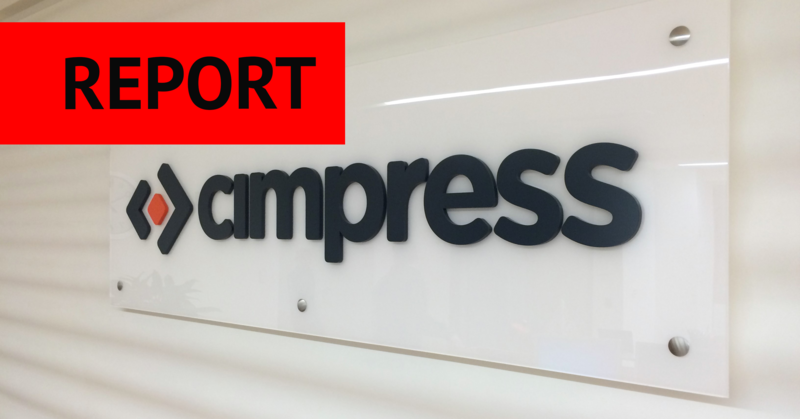 My take: Cimpress is a beacon for the global print industry. A role model for many players in the industry and an enemy for those who have not yet understood what the customer of the future needs. But even if online printing is (almost always) a guarantee of success, a lighthouse has to live with economic fluctuations and must not risk making mistakes. But times have changed. Modern companies MUST make mistakes in order to learn how to adapt quickly to new circumstances. That is why Robert Keane and his team have learned to make hard, fast cuts rather than dithering for a long time and hoping that time will tell. But investors – especially those who think short-term – have little patience. Hence the intervention in his personal income. He can afford it well, because as a CEO and shareholder he has earned considerably in recent years. Nevertheless, one can imagine what this means for a go-getter, a real entrepreneur – an signal to investors that he is willing to “put his money where his mouth is”. Nevertheless, Cimpress has to deal with some of the mistakes of the recent past and ask itself a few questions: Are you really up to date when it comes to e-commerce on all platforms? 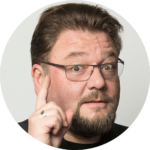 What about the famous Customer Journey – especially in the company segments that have been acquired in recent years? 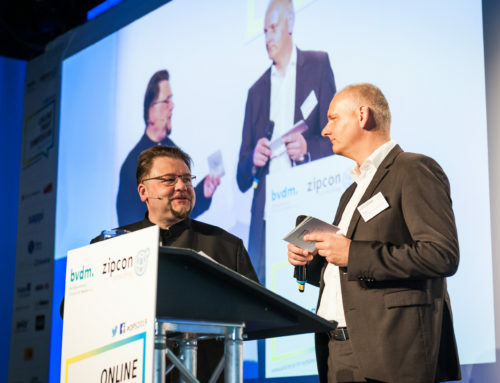 Especially with larger B2B customers, why isn’t the online print giant successful? Other topics that should be on the agenda would be the quality of the products delivered and the type of service offered – consumers are becoming more and more selective and the market is large. 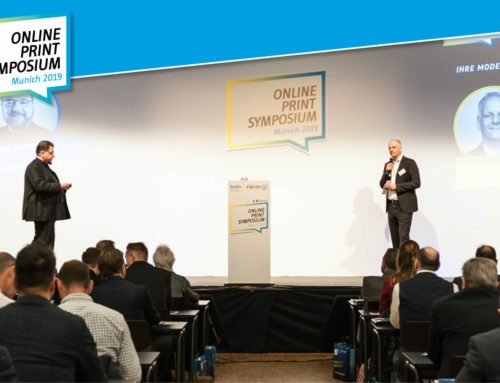 It is precisely online printers with good 1:1 service and slightly higher prices who are currently recording sales growth, especially in the D/A/CH area, but Cimpress brands are struggling in Germany given their deep-discount and commodity focus. But Robert Keane has a clear plan. First by cutting waste and costs: in an investor conference call, on 1 March 2019 Cimpress reported it was now achieving an impressive $80 million of annual expense savings thanks to the last two years of decentralization and related changes. Cimpress is reinvesting those savings heavily in the new Reno and other locations and it is rumored that new machines are also being installed at the headquarters in Venlo, the Netherlands. Furthermore, the investment for the MCP (Mass Customization Platform) are massive and starting to generate impressive cash flow – although the MCP is still a net cost that worsens the overall profit result. And even though Cimpress reduced its technology and development expense by 7% for the six months ending December 2018 versus the prior year, but still was as an impressive $112 million dollars. 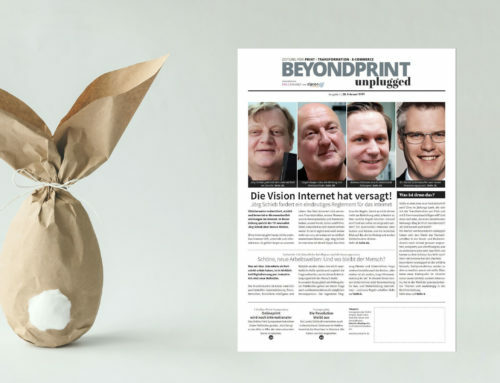 Therefore, it would be too early to write-off Cimpress – or even to abandon the online print. Why? Because the entire printing industry is transforming and has to develop new customer access. And this customer access is where the customers are: online. On the Internet, on Facebook, Instagram, etc. 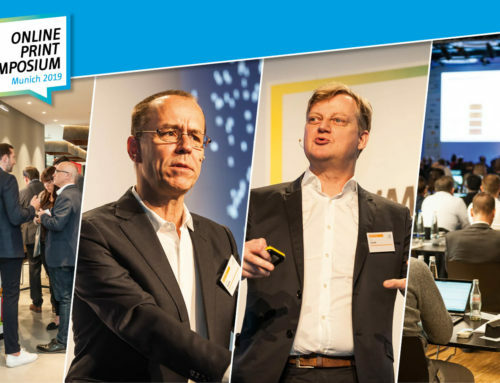 – that’s how Cimpress is and how it will remain on the right track. Keane’s vision has therefore not failed but is absolutely accurate – only the right screws have to be tightened. His signal to pay himself less is good – but will only reassure investors in the short term. However, it is precisely these investors who must learn and understand that the transformation of communication – in this case the transformation from classic printing to online printing – cannot be done for an apple and an egg. But if one considers the general trend in printing, i.e. the decline in suppliers and the resulting market concentration on larger suppliers, especially in the area of commodity printing, Keane’s strategy will sooner or later work out. But Robert Keane is no Zuckerberg or Steve Jobs. Robert Keane is a sober man, a crystal-clear thinker and in his own way a visionary – not a dazzler. He won’t leave his investors in the dark or engage in excessive smoke selling – because he knows that he has to survive in the long run. Cimpress: It is running out of tune - Is the giant faltering? What's going on at Cimpress?